With respect for the personal taste and preference of each resident our professional, caring staff helps to create purpose and meaningful days so that each of our residents can enjoy the quality of life that they deserve. 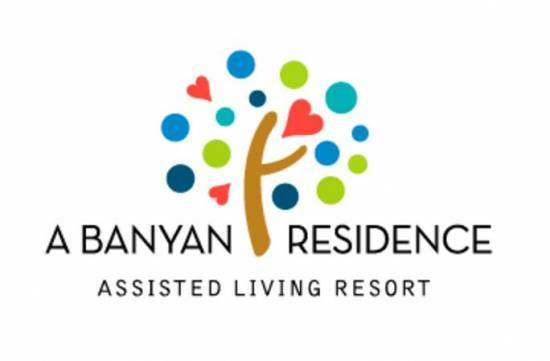 At A Banyan Residence Assisted Living Resort, we are fully committed to providing our residents with superior individual care service, a quality lifestyle, and exceptional experiences. We go beyond the health and well being of our residents. 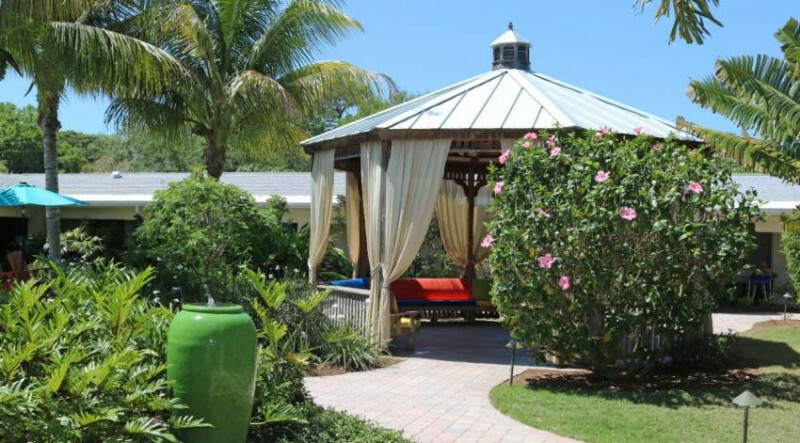 At A Banyan Residence Assisted Living Resort, we are committed to providing an environment of health, well-being, and life fulfillment to our residents and to the health of our planet Earth, and a responsibility to our community, residents, and their families. There’s no place like home………. With your comfort, satisfaction and safety in mind, our residential suite interiors are professionally designed with a variety of layouts and modern color schemes to choose from. Each suite comes with custom designed furniture, or if you prefer you may bring along your own possessions for that personal touch of warmth and comfort.